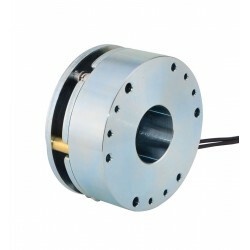 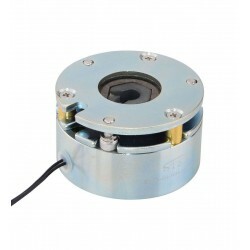 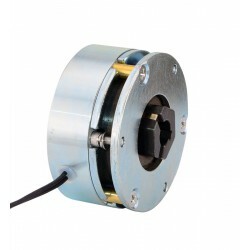 This brake is Non-excited brake and operate with 24VDC, it can create Max 4Nm(566.4oz.in) static friction torque. 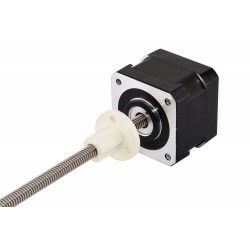 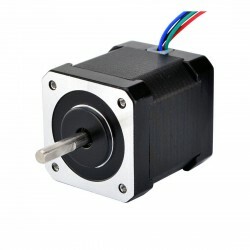 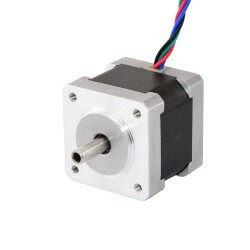 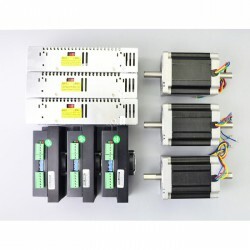 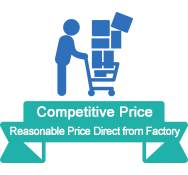 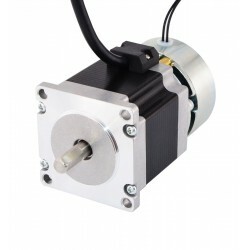 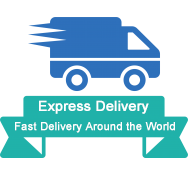 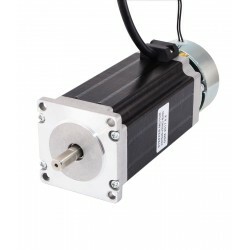 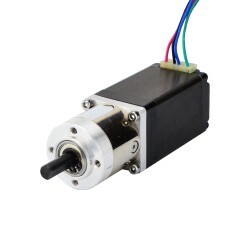 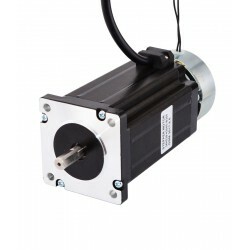 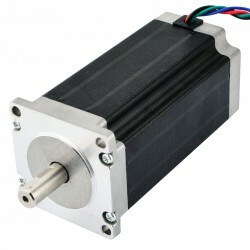 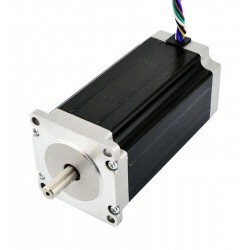 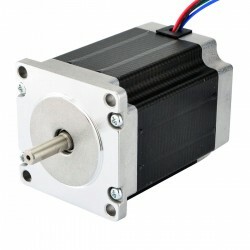 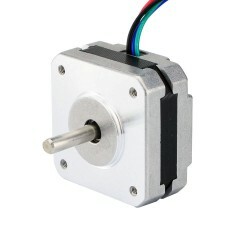 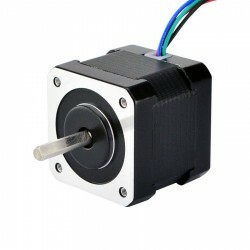 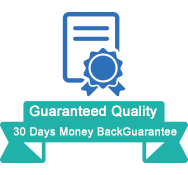 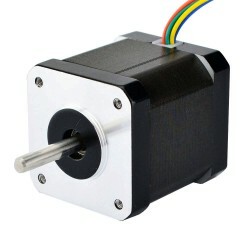 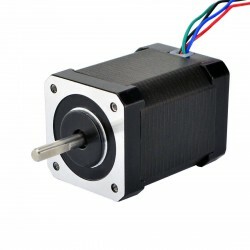 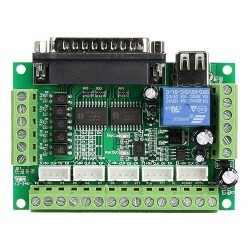 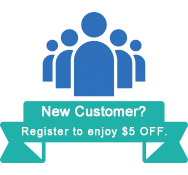 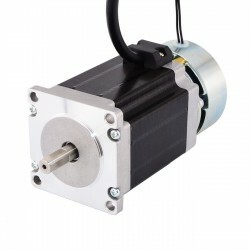 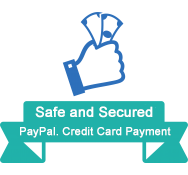 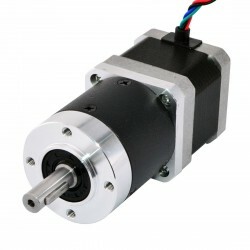 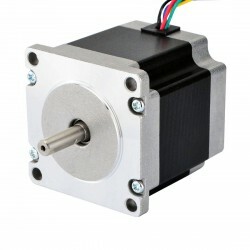 It's a good choice for Nema 34 size stepper motor. When the electric power is applied, the armature is pulled by the electromagnetic force in the magnet body assembly, which overcomes the spring action. 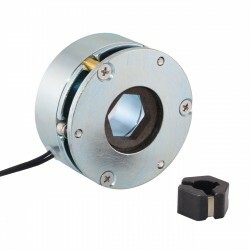 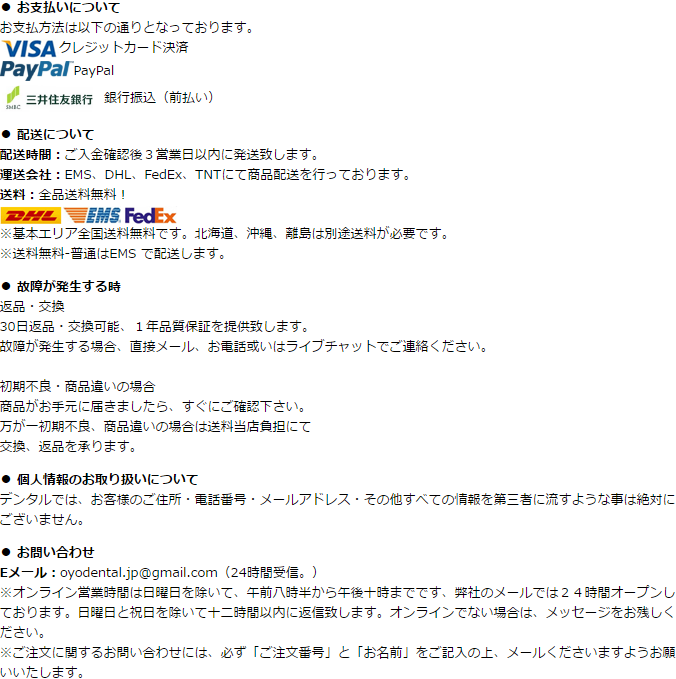 This allows the friction disc to rotate freely. 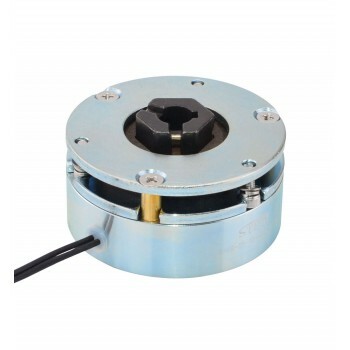 When electrical power is interrupted, the electromagnetic force is removed and the pressure spring mechanically forces the armature plate to clamp the friction disc between itself and the pressure plate. 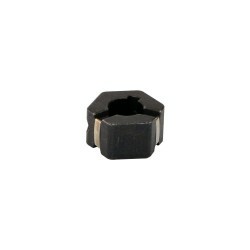 This develops torque to hold the load.